At Trophy Smile Studio, we provide clear braces throughout the Trophy Club area. Straight teeth are important for your overall oral health. When teeth are crooked, they can become stained and infected more easily. By straightening teeth, we can improve your appearance and decrease the risk of getting cavities at the same time. 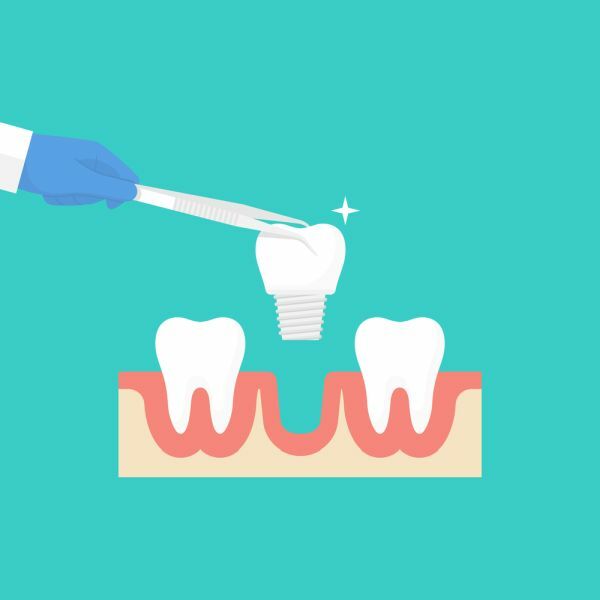 We can also address issues that you may have with your jaw by aligning your bite. Clear braces are truly a comprehensive way and discreet way to address oral health concerns. As an elite provider of clear braces, we offer our patients an alternative to traditional metal braces. 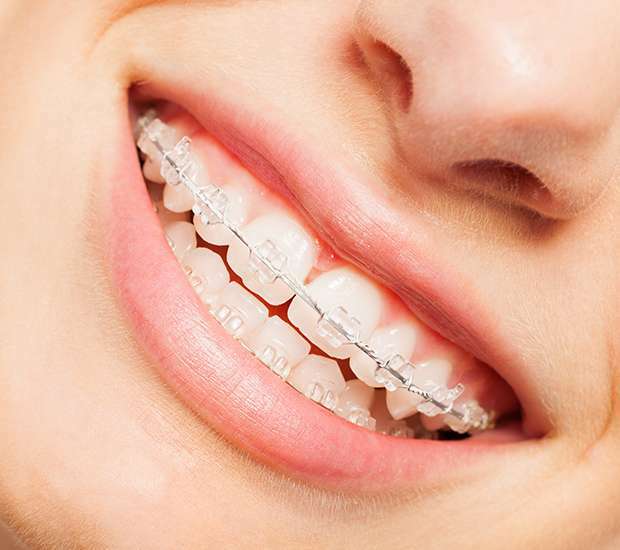 Patients that have concerns about how metal braces may impact their appearance can receive the same benefit of straight teeth without having a mouth full of metal in order to do so. Clear braces offer patients the chance to wear tooth-colored wires and brackets that blend in with the natural color of the teeth. This option is not a practical solution for children but is extremely effective for older patients. Not everyone provides this option, so it is important to work with a dentist before the procedure. If you live in or near Trophy Club TX, we invite you to call (817) 210-4049 and schedule a consultation to determine if invisible orthodontics are right for you. At Trophy Smile Studio, we offer clear alternatives for adults and teens the greater Trophy Club area. We can straighten teeth and move them into the perfect position so the patient has a beautiful and radiant straight smile. 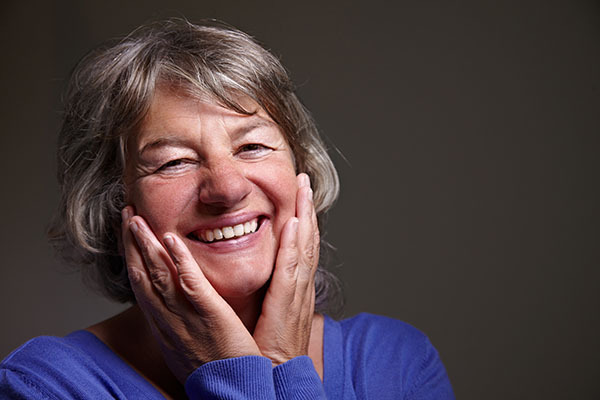 If you have crooked teeth, unsightly gaps between your teeth or a misaligned bite, then we can help to correct these issues and more. Clear braces work just as effectively as metal braces but with some major improvements. Clear braces are much more difficult to notice, making them ideal for busy professionals, teens and those that do not want to negatively impact their current appearance during the process. Clear braces also come in the form of aligners. Clear aligners look like a full retainer that surrounds the teeth and are worn on the upper and lower teeth. Aligners are more convenient to wear than metal braces since patients can remove them when necessary. One of the major concerns that people have with wearing braces is that they do not come off until the treatment is complete. If, for example, you get braces then decide to get married, you will either have braces in your wedding pictures or need to pay to remove them and reinstall them after. Simultaneously, if you have a big presentation at work and want to impress a client, your braces cannot come off for the meeting. This leaves many adults apprehensive about committing to a two-year treatment plan. We understand that appearance is important for more than vanity. It impacts your ability to create a professional image and retain your own self-image. As a Trophy Club provider of clear braces and aligners, we make it so that you do not have to compromise your appearance or lifestyle while straightening teeth; aligners are a key component of that. When straightening teeth with aligners, the biggest advantage is that they are removable. While patients wear the aligners for around 22 hours a day, they remove the aligners while eating and brushing teeth. Patients can also remove the aligners during a sport, athletic activity, or for a photo. With clear aligners, there is no need to adjust what you eat or worry about getting food stuck between the brackets. Patients can remove clear aligners for any reason, so long as they continue to wear the aligners for at least 22 hours per day. If you are interested in learning more about the process, we invite you to call 817-210-4049 and schedule an appointment with our Trophy Club office.